Hi there!! 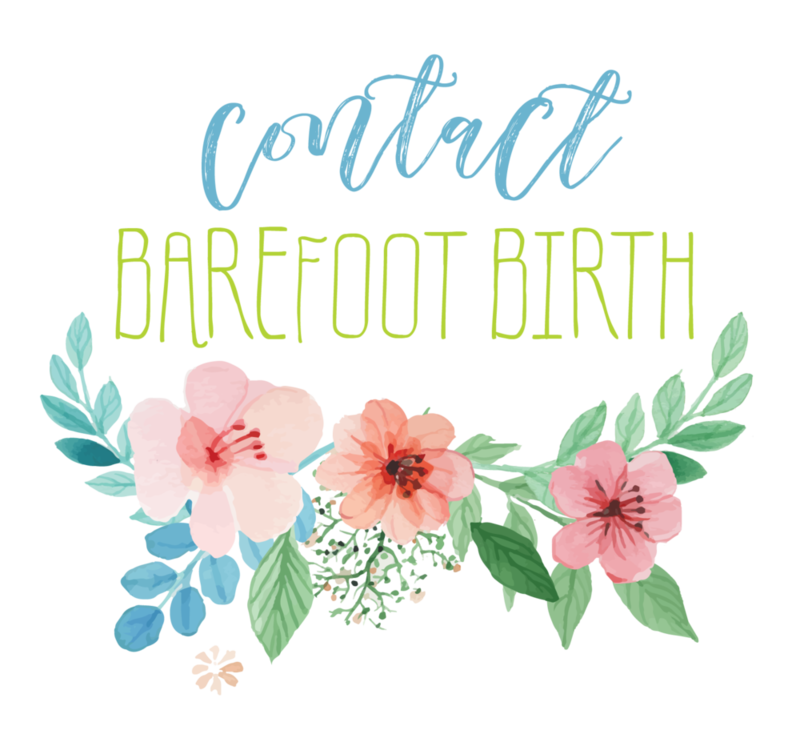 My name is Patricia Cannon (Patty) I'm thrilled to be joining the Barefoot Birth family. I am a photographer who has a passion for capturing birth. Birth photography is what makes my heart happy. I met Charlie almost a year ago when I was the photographer at a birth she was the student midwife for. 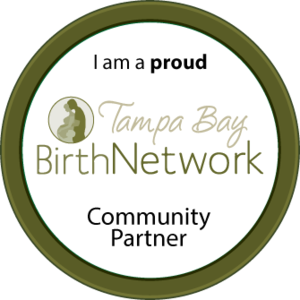 Here is my first birth captured while working with the beautiful Barefoot Birth team! !